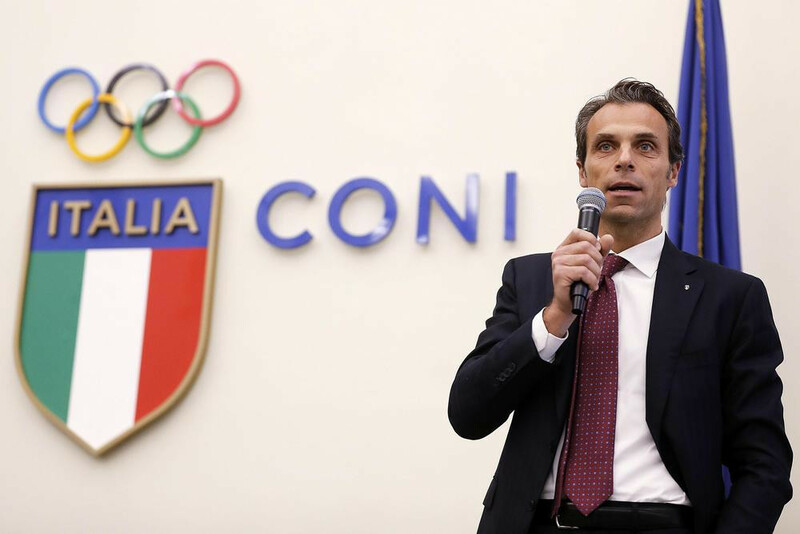 Italy's bid for the 2026 Winter Olympic and Paralympic Games has been given official backing by the country's National Olympic Committee (CONI) today but a decision over which city will lead the attempt has been delayed. A final choice between Milan, Turin and Cortina d'Ampezzo will now be made by the CONI General Assembly on either August 1 or September 10. This depends on how quickly an Evaluation Committee coordinated by CONI general secretary Carlo Mornati can assess the three contenders and compile a report. The Italian bid is now considered increasingly important given how potential Swiss and Austrian attempts have collapsed in recent weeks. 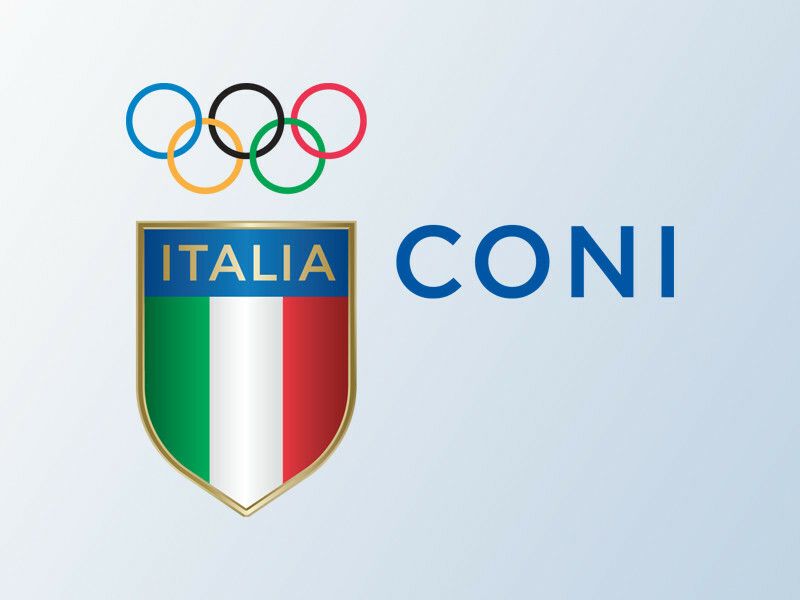 "CONI's Executive Board has resolved to put forward to the IOC (International Olympic Committee) the nomination of one bid for the 2026 Winter Olympic and Paralympic Games," read a statement sent to insidethegames today. "The name of the bid city will be decided at the next meeting of the National Council (General Assembly), after a specific Evaluation Committee, named by the National Board...has examined in detail the three feasibility studies and drawn up a report." The Executive Board proposal then received the unanimous support of the General Assembly this afternoon. The Evaluation Committee have vowed to study "strategic reasons" for each bid as well as international appeal, a cost/benefit ratio, legacy plans, City Council and wider provincial or regional political support. They will also consider the "soundness" of the project in terms of the quality of the experience proposed for athletes and initiatives to involve residents and public as well as the sustainability of the project as economic, financial, social and environmental levels. 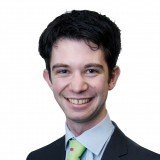 The chosen city will also be the one with the "best guarantees of success for Italy". Other members of the Evaluation Committee are CONI vice-presidents Franco Chimenti and Alessandra Sensini as well as Flavio Roda and Andrea Gios, the respective Presidents of the Italian Ski Federation and Italian Ice Sports Federation. Italian IOC members Franco Carraro, Mario Pescante and International Bobsleigh and Skeleton Federation President Ivo Ferriani will also be involved along with two IOC honorary members in two-time Olympic cross-country skiing champion Manuela Di Centa and ex-International Skating Union President Ottavio Cinquanta. Figure skater Valentina Marchei and Para-snowboarder Jacopo Luchini will complete the panel as Olympic and Paralympic athlete representatives. CONI President Giovanni Malagò said that the General Assembly will discuss and finalise their choice on August 1, if the report is completed by then, or on September 10 if not. The latter date would fall only six weeks before the IOC are due to vote on their official candidates for the 2026 race at their Session in Buenos Aires. Rival candidate Calgary in Canada is likely to face a challenging referendum towards the end of this year. This leaves Stockholm, which still lacks Government support, Sapporo, which would prefer the 2030 edition and seems to only be remaining in the race at the request of the Japanese Olympic Committee, and Erzurum in Turkey, considered risky for security, political and geographical reasons due to the relative proximity of the Syrian border. Milan is still considered to be the preferred choice of CONI and the bid which most conforms with the criteria outlined today. The city has never hosted an Olympic Games, unlike Turin which staged them in 2006. Under current plans, Milan is planning to host sliding events over the Swiss border in St Moritz, but it is likely that CONI would hope to persuade Turin to permit the use of their existing course instead. The office of St Moritz Mayor Sigi Asprion told insidethegames today that he has met with Milan counterpart Giuseppe Sala in order to "feel the pulse, concerning the St. Moritz bobsleigh track for the Winter Olympics 2026". "As a first response Mr. Asprion signaled his cooperation in this matter," they said. "Further steps will remain to be seen." A final 2026 choice is due to be made at an IOC Session currently due to be held in Milan in 2019.